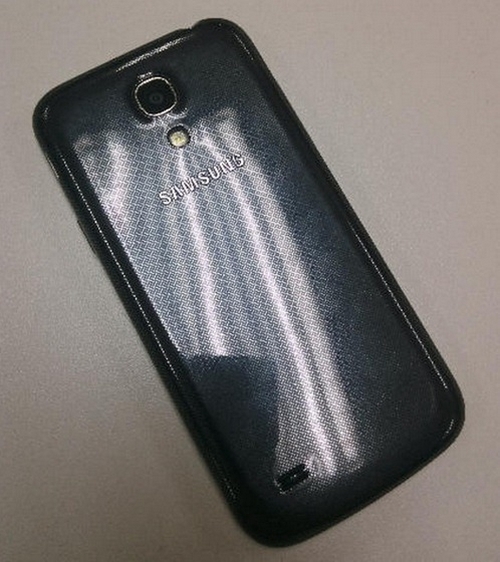 We have seen the Galaxy S4 Mini pictured once or twice already, but still nothing official has come out of Samsung on a potential release date or that it even exists. 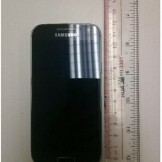 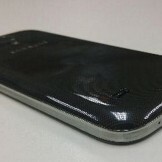 Today, a new gallery hit the web, giving us a really good look at the Galaxy S4’s little brother. 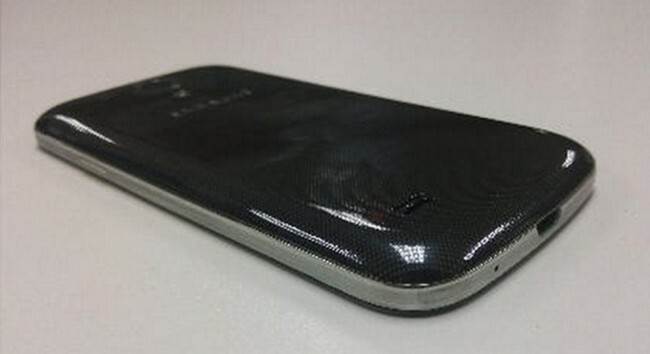 As we can see, it uses that same under-the-skin pattern that we like so much the on the Galaxy S4, but for those hoping it will be the same overly-powered device, just in a smaller package, prepare to be disappointed. 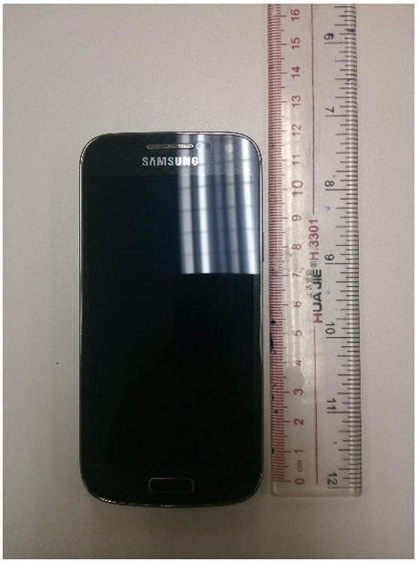 The specs for the S4 Mini haven’t changed from the last time we saw them; 4.3″ Super AMOLED display at a resolution of just 960 x 540, a 1.6GHz dual-core processor, 1GB of RAM, and either a 5 or 8MP camera. 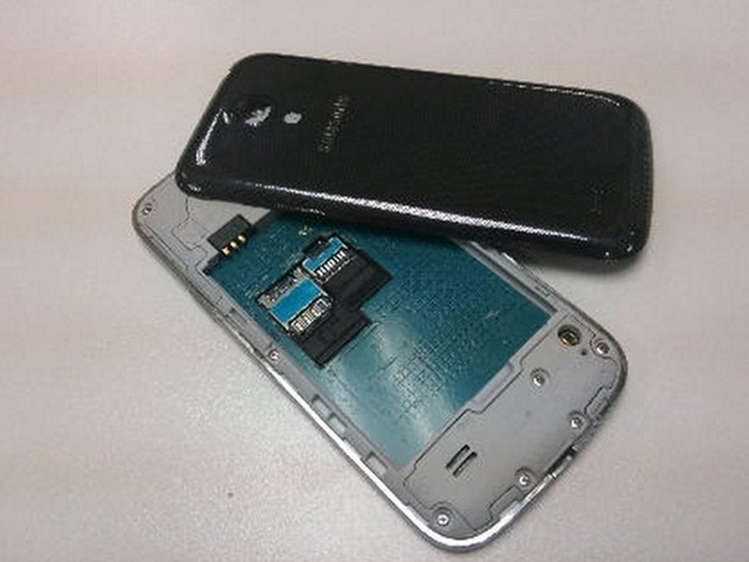 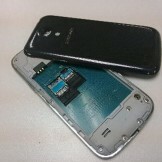 While the dual-core chip and camera doesn’t too bad, that display is a pure no go in our books. 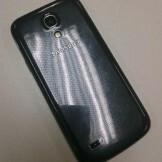 It’s a nice little phone, but the lack of power and lack of an HD display is a downer.